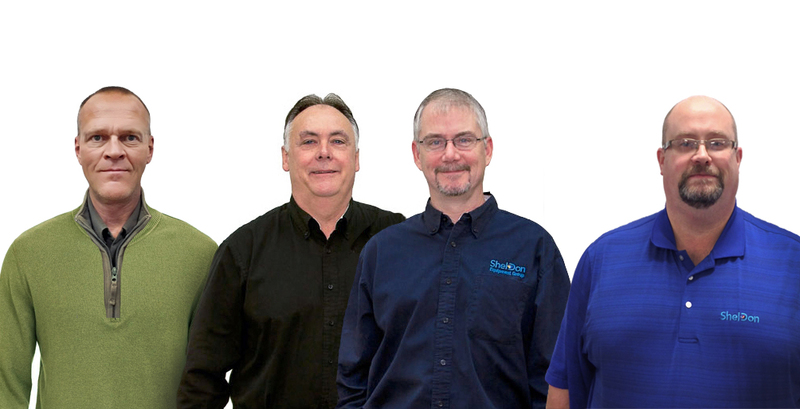 Our sales team at ShelDon Business Solutions is ready to offer you the most economical, efficient, and time-saving solutions to your print needs. We are the exclusive, authorized dealer of Oce’ and Canon copiers, scanners, and other digital imaging products in the Duluth, MN area. 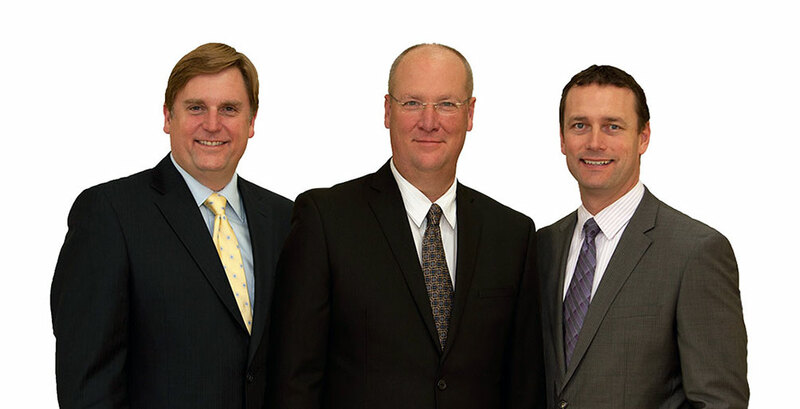 With over 60 years of combined experience, our knowledgeable sales staff is devoted to providing unsurpassed customer service and dependable support. Call today and get in touch with Eric Rinerson, Robert Chesser, or Jim Cahill.